As soon as we got home from Colorado Springs, Jason got a phone call asking him to go to California to work at the California State Fair. He was so excited! I was so not excited! He was going to be gone for 3 weeks, and I did not want him to be gone! We got home late on Tuesday night and Jason left at 5am on Thursday. He worked long days and it was hard to be apart for that long. I was so happy when he came home! 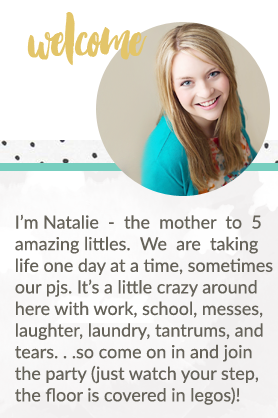 You are in such big trouble girl, I didnt even know that you had a blog!!!!! Yay! By the way, Im sad that we dont live closer, cause if we did we could have kept each other company when our husbands were gone! Hey Nat! I have been complaining that more of my friends need to have blod because myspace and facebook stick! Then, here you are. I didn't even know! I am so excited. stop by my blog sometime. Hopefully this will help us stay in contact a little better! Luv ya! P.S. Sorry you didn't get a chance to see my house. next time you are down you have to come see it! at least there will be stuff in it now! so you seriously need to update this thing! i put up an OLD picture on my blog for a tag that has you in it. thought you might want to look at it. have a good one! Nat! Happy almost b-day! But it's not your b-day yet so I can say this......Your killing me! You need to update this thing!!! I want to see what's up with you! PLEASE PLEASE, PLEASE:( Hope you are well, luv ya! P.S. Say hi to Ashley for me I miss her.